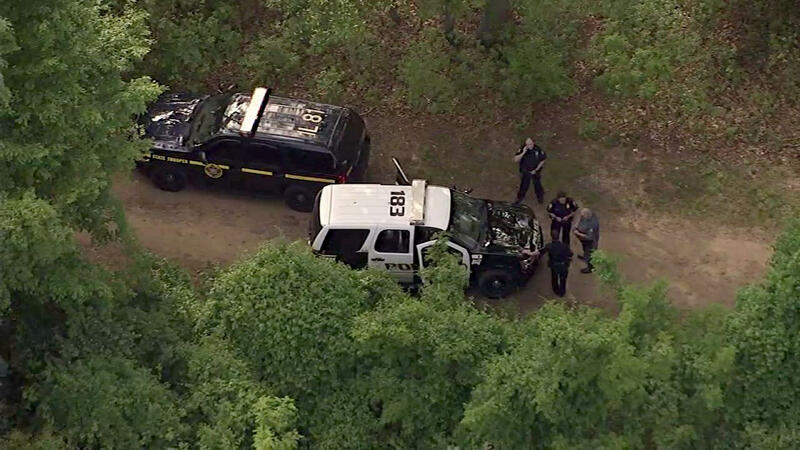 WEST HEMPSTEAD, Long Island (WABC) -- Police have made an arrest in a multiple stabbing last month at a Long Island park. One of the alleged attackers was arrested by State Park Police while two others are still being sought, a source familiar with the investigation tells Eyewitness News. The incident happened May 23rd at Hempstead Lake State Park. The New York State Parks police said the assault involved a group of teenagers walking along a path inside the park when a fight ensued. The attack involved both a knife and machete. The person arrested was not the suspect with the machete. The person's name has not yet been released. Three teens suffered stab wounds from the assault and were transported to area hospitals.